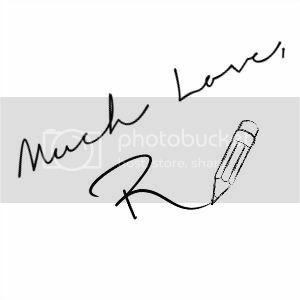 About Dresslink: Dresslink.com is an worldwide online fashion clothing seller. Purchase at Dresslink.com indicates safe and well-managed trade. We supply the most fashionable clothing & Korean style ladies'apparel internationally. We understand that fashion market wants unique and special ladies clothes, so we are always adding beautiful new styles to our collection. Please come and visit our site regularly to see what we have updated. We pride on offering exceptional low price but good quality at the same time. We provide fantastic service and still work hard to improve. Meanwhile, in order to provide more styles(more than 10,000 styles), we ally with many clothing manufacturers specializing in producing export clothing, which enables us to provide lasting styles in massive amount and in remarkably low price. Now we are the best supplier to retailers and boutiques online all over the world. Acevivi Cosmetic Tool kit: (Price: US$ 4.92) I had been wanting to try the Makeup Brush Cleaner and the Toothbrush Makeup brush for a long time now and that being said this was one of the main reasons as to why I added this cosmetic tool kit to my cart even without thinking. This kit comprised of a face powder brush, a toothbrush makeup brush, waterdrop face powder puff sponges and the makeup brush cleaner. 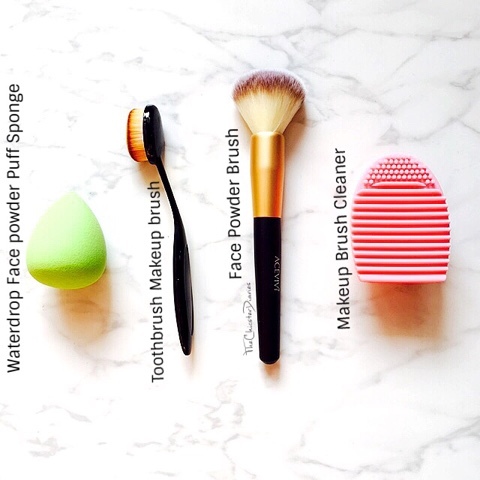 Toothbrush Makeup Brush is suitable for powder, foundation, cream, liquiid, moisturizers while as the Face powder brush can be used for powder makeup application. Waterdrop Face Power Puff Sponge works the best with cream foundations and as the name suggests the Makeup Brush Cleanser helps clean makeup brushes. 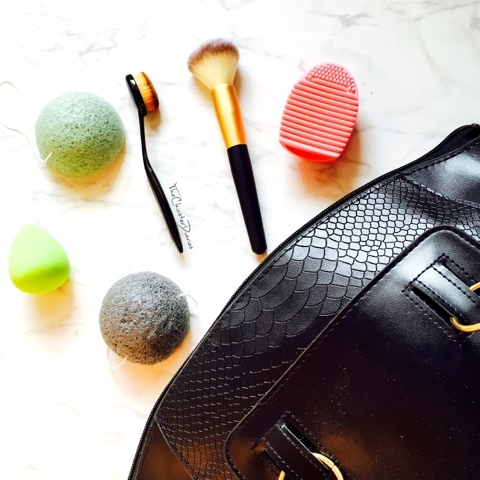 Acevivi Konjac Facial Cleansing Sponge (Green & Black): (Price: US$ 2.31) A Konjac Sponge was another product on my beauty must try list considering all the hype it had created. 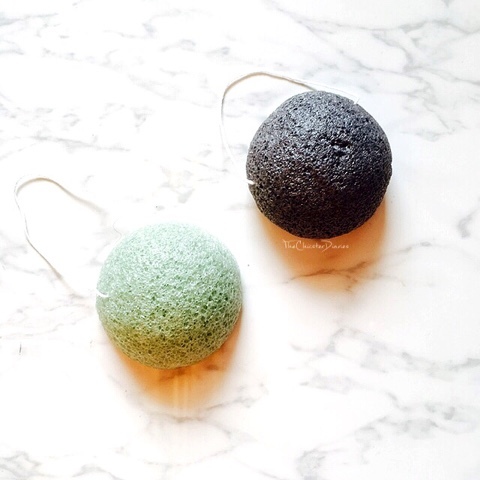 The konjac sponge is used to gently exfoliate and refine pores, it also removes water based makeup leaving the skin radiant and rejuvenated. This naturally PH balanced sponge is gentle on any skin type and is suitable even for sensitive skin. The Black konjac is made with bamboo & charcoal for oily and acne prone skin and the Green Konjac is made with Aloe Green for oily and combination skin. Black Minimal Crossbody Bag: (Price: US$ 4.01) Amongst all the products I was really excited to check out my cross body bag and honestly it turned to be just as expected. The images used on the website completely justified the product I had received and even though the price of the product was low, the quality of the product was good. Recently I went to the movies and decided to grab this spacious and lightweight sling bag along with me. 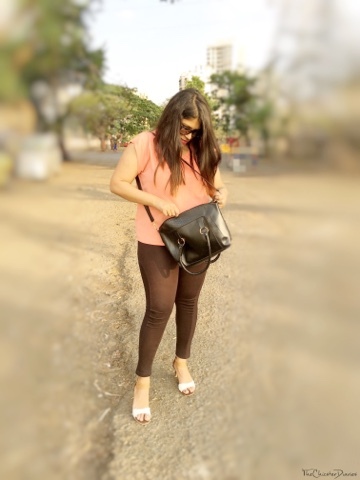 Being a neutral black crossbody bag it complimented with my casual summer friendly outfit. As I was in my super comfy mode I wore a comfortable pair of Zara jeggings and a coral Mango basics top. 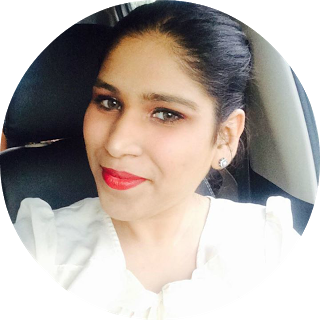 I teamed this outfit with a pair of comfortable Bata Alesandra White kitten heels that I recently got from Jabong (about which you can read here). 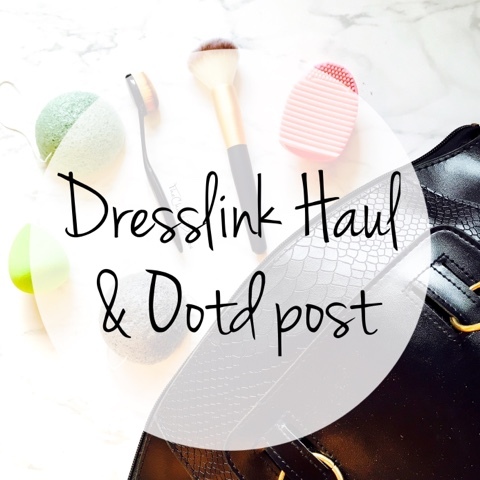 Hope you enjoyed reading about my haul from Dresslink and checking out my casual Summer outfit. Do let me know in the comments section below which of these items would you be adding to your wishlist? Also, are there any other items from Dresslink that you would like to recommend me to try? Nice haul. The toothbrush brush looks impressive. Wowwww babe! I loved the sling bag... looks such good quality! Love the bag. Dresslink is a great store to shop. Heard a lot about konjac sponge. Nice haul. Wow! 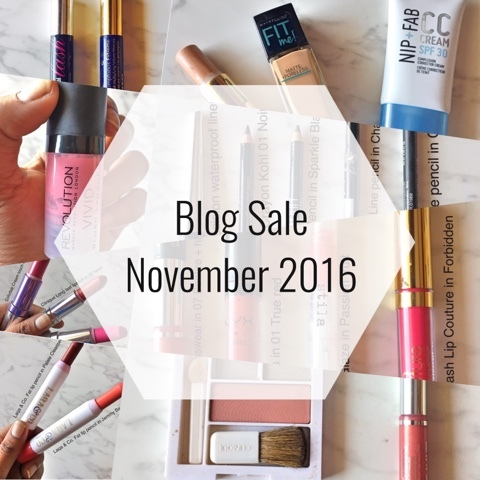 I want all of the makeup & skincare stuff in your post, they are on my wishlist since forever! Lovely Haul Dear. 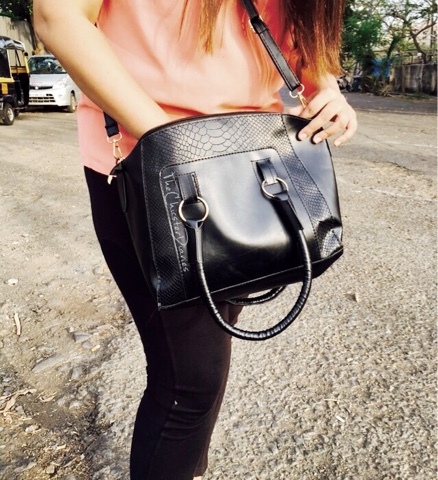 Love your bag so much!! Wow haul! Your collection is beautiful and full of new styles. The makeup brushes are impressive :) . I loved it!!!! !